The word “casino” aptly conjures up images of glamour that recalls you of the bygone eras of Martin Scorcese films, Bond villains, women in sequin cocktail attires, and high rollers in snappy dresses. 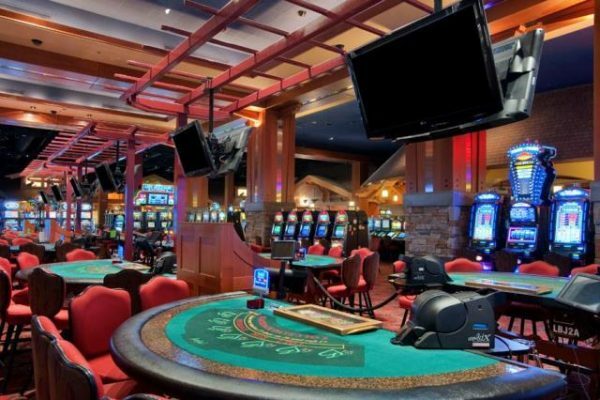 If you are crazy about such experience and want to have a real-life experience of that yore days, here are the top three luxurious casinos in Canada for you to visit and enjoy your stay! This casino shares its name with one of the most famous casinos in the world. 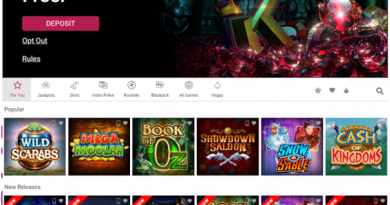 When you visit this casino, you’ll be delighted to have taken the decision of visiting this place. This casino is packed with an impressive 758 suites in its fold, a fitness center, 6 cafes and restaurants, a spa, a showroom of international acclaim and sports bars. Here you could spend days and week and still you will be left with so many things to do. 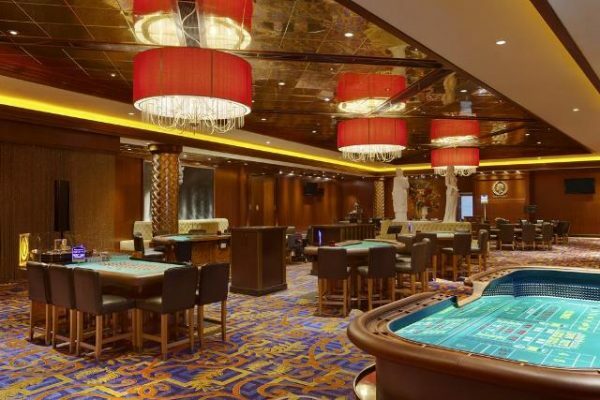 It also has 14 poker tables and an entire floor of slots and gaming tables. The best part is that the playing your slot machines you can directly order your drink to your play station without getting up and risking losing your place! This is the way visitors are served in this casino. This casino is the biggest in Western Canada and is located on the bank of the Fraser River in British Columbia. Having spread over an impressive 70,000 Sq/ft with many lounges, a theatre, multiple restaurants, a 202-room suite hotel including a spa, it is a great place for rampant luxury in a sprawling, luxurious setting. 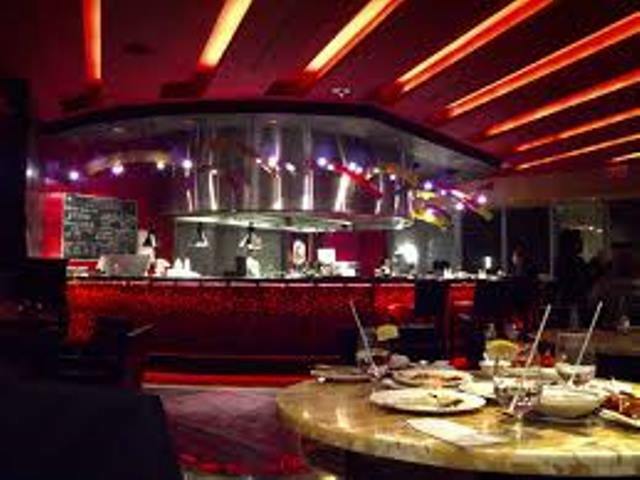 It is also equipped with an impressive 900 slot machines, 14 poker-tables and high-end VIP room for the high-rollers. It is something that needs to be seen to be believed. Living up to its namesake when it comes to size, and breath-taking size and presence. With an amazing and lavish 95,000 sq/ft of casino floor with over 1,500 electronic slots and 45 gaming tables, this casino is full of space for you to try your luck at any table and with loads of glamor and luxury. The poker rooms manifest as many as 12 tables and are so damn popular that you need to make a reservation to enter. This casino also provides a dedicated sports section with 30 HDTVs and added facilities for wagering on the results of college and professional league games. 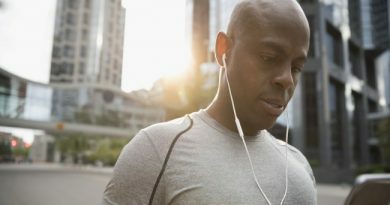 In addition, you may also listen to a great selection of live music, stand-up comedy, and gourmet restaurants to cater to a guest all need. These are the top 3 picks of the biggest, best, and most luxurious casinos in Canada. You may also look for its substitutes if visiting these frequently is not possible for you. Those will also be equally entertaining and enjoyable, you will not be disappointed!